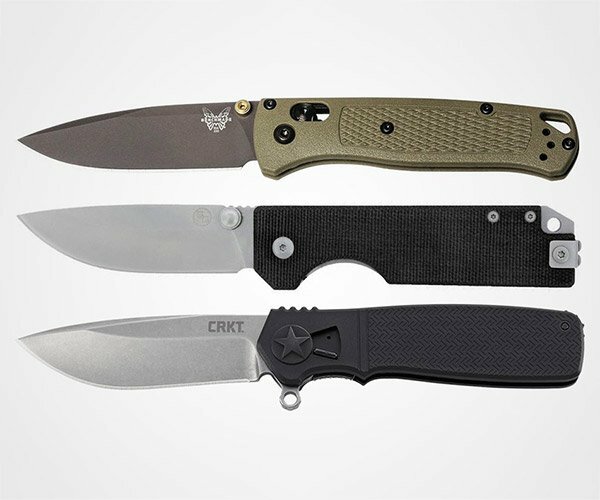 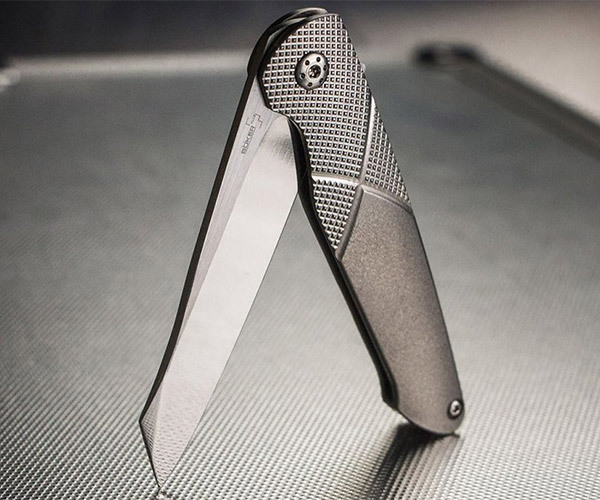 This squared-off pocket knife is the perfect EDC for anyone who spends time in the great outdoors. 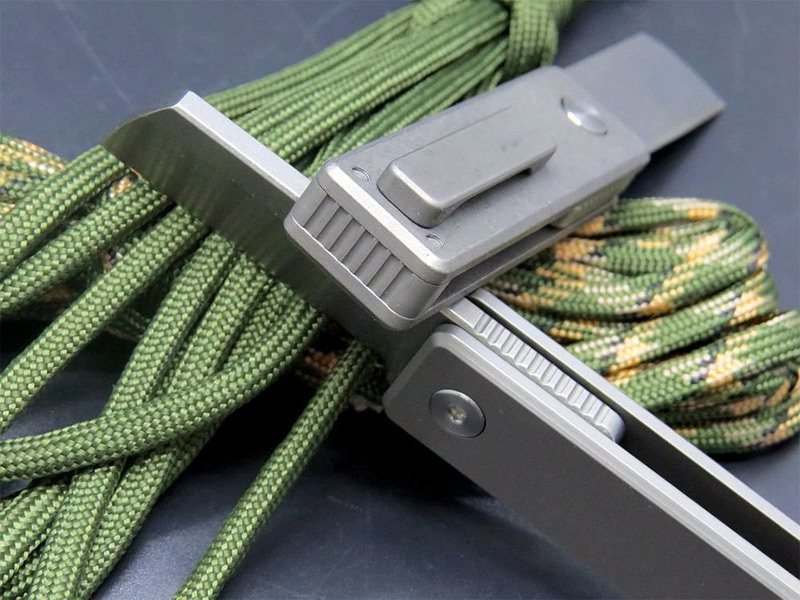 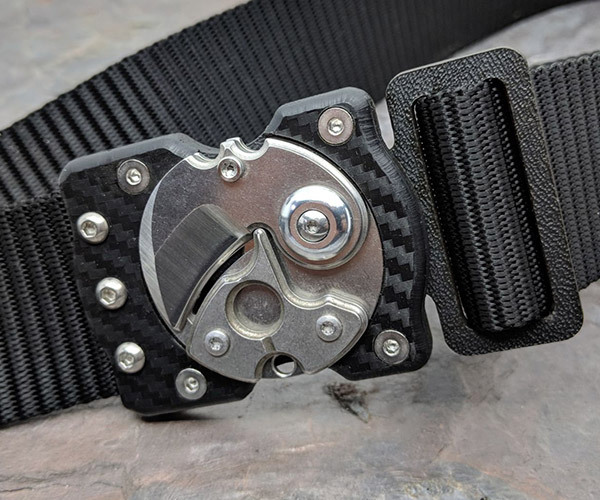 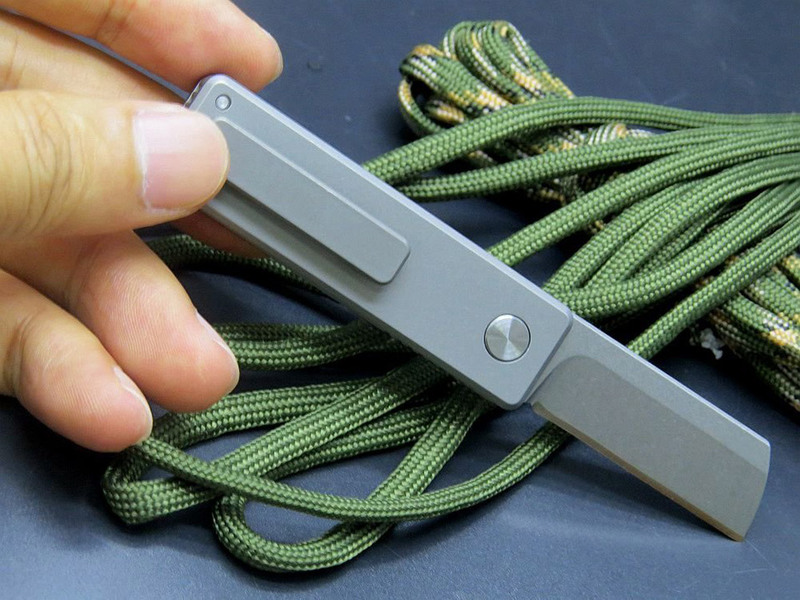 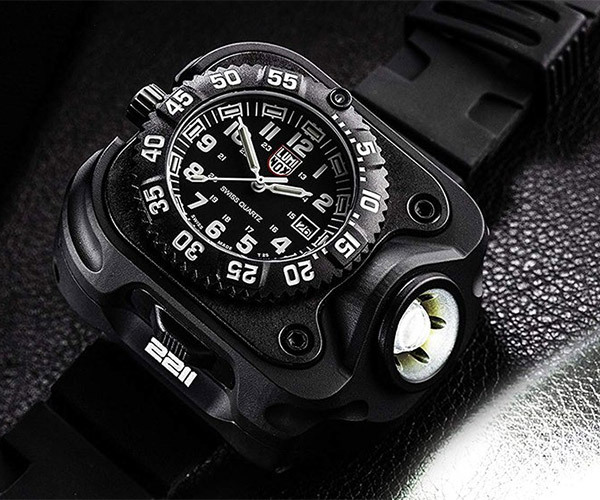 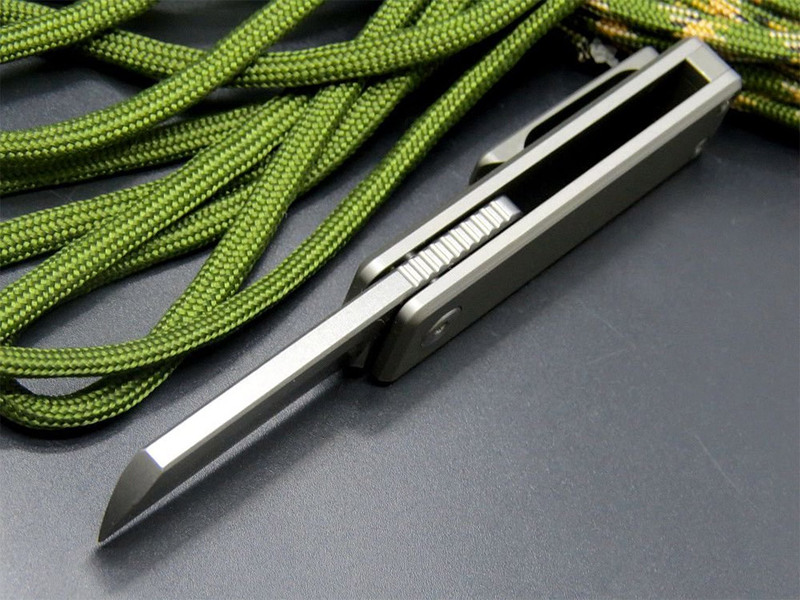 It packs a substantial S35VN 1.8″ stainless steel blade, along with a 2.56″ titanium alloy handle. 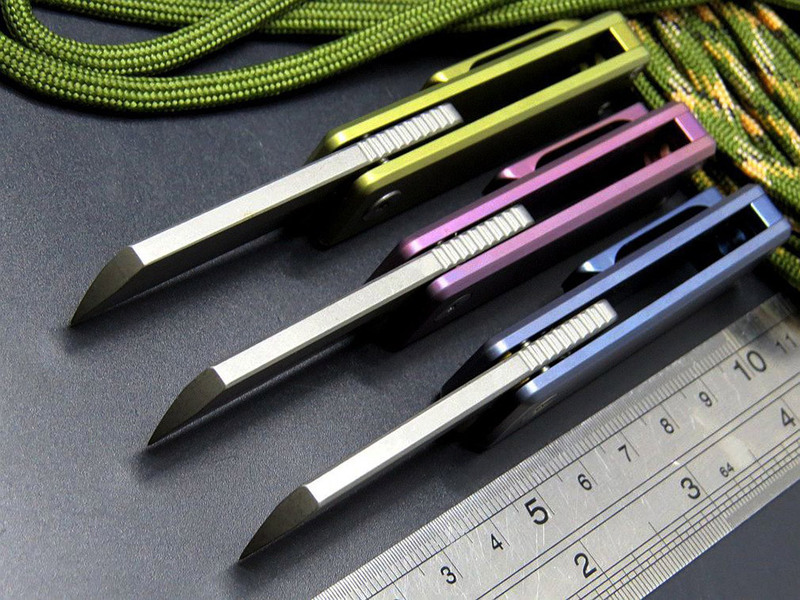 Also available with color anodized scales.